Ecuador vs Argentina: What time does it start, where can I watch it and what are the odds? Argentina take on Ecuador tonight in a must-win match for Jorge Sampaoli’s side as they bid to book their place at the 2018 World Cup. Currently sat sixth in the 10-team South American qualifying group, Argentina need all three points to stand a chance of securing one of the four automatic spots at next summer’s competition. Ecuador have lost their last five qualifiers, with a place at Russia already out of reach for them, but the side have not been beaten by Argentina in Quito since 2001. Who’s already qualified for the 2018 World Cup? A draw could be enough for the visitors to finish fifth and enter a play-off, but Sampaoli’s men are at risk of missing out on the World Cup for the first time since 1970. The match will not be broadcast in the UK but bet365.com will be streaming it. For US fans, the game will be available to watch live on beIN Sports and by stream via beIN Sports Connect. It’s a big game for? Jorge Sampaoli. 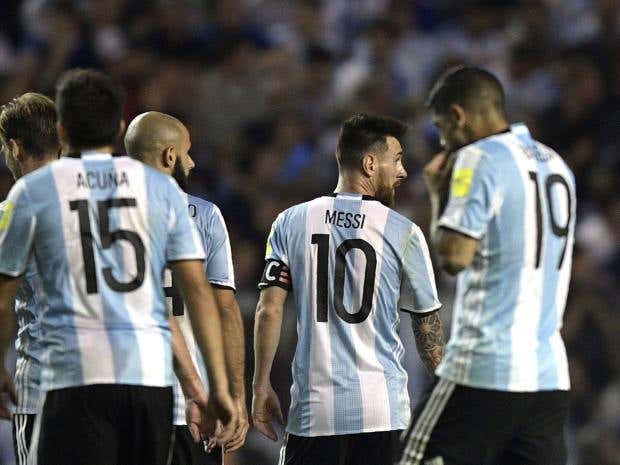 The Argentina boss admitted after the draw with Perus that his side are in an uncomfortable position heading into tonight’s clash, though the 57-year-old is “confident” the Albiceleste will still qualify. 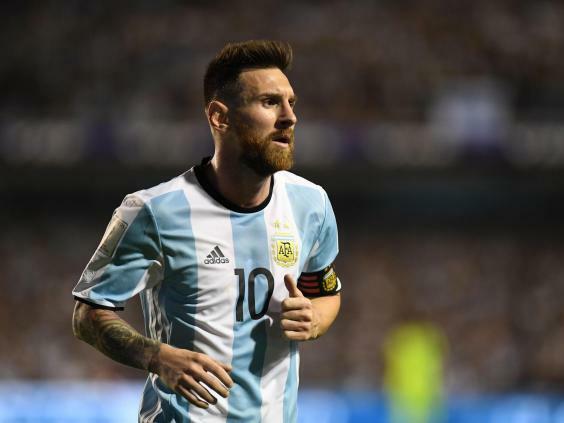 A World Cup without Argentina is unfathomable and there’s no doubt the inquisition will start with him should the side fail to book their spot at Russia next summer. It’s going to be a nervous 90 minutes for him. Lionel Messi. Who else? 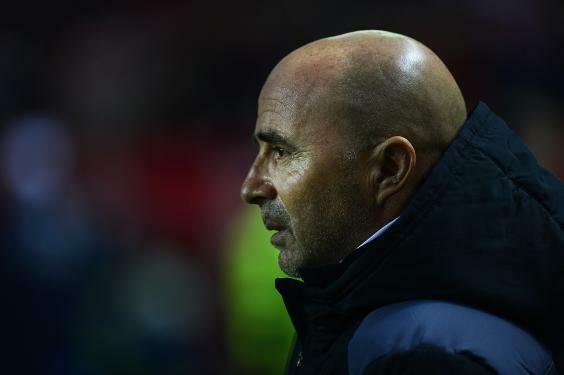 Sampaoli praised Messi for playing with “great intensity”, creating opportunities and putting balls “in places that were impossible” in the draw against Peru, and the whole of Argentina will be hoping the 30-year-old can recreate this form tonight. Messi’s window of opportunity for proving is worth on the international stage is running out – he knows it’s all nothing so expect a big performance from the Barcelona star.